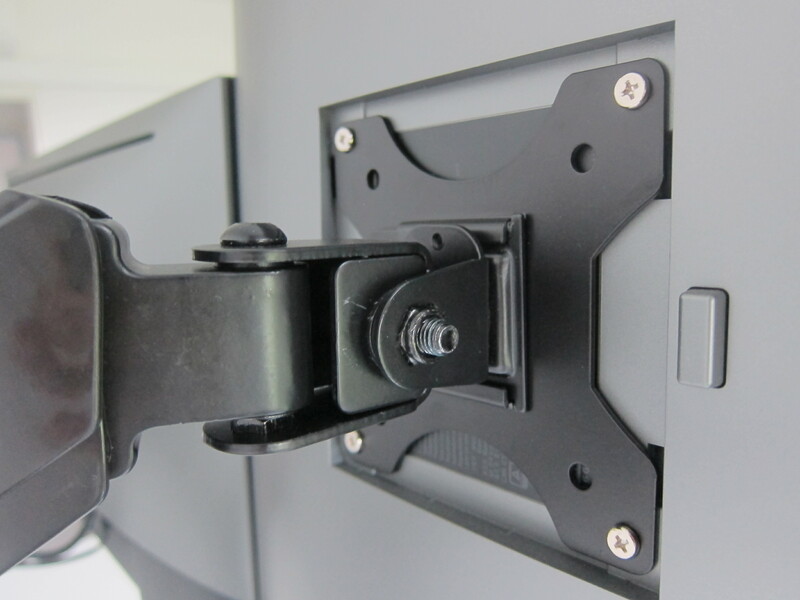 If you need a VESA monitor mount adapter, you can get the add-on for S$19. 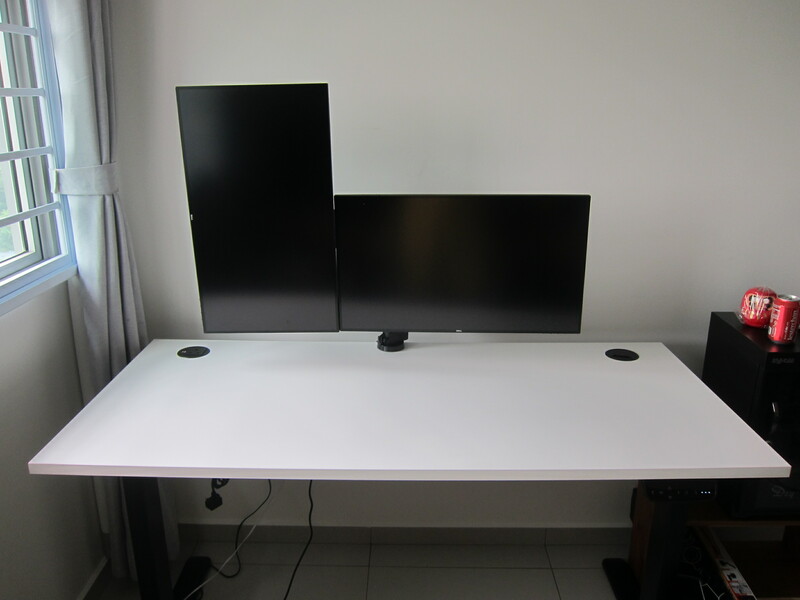 I chose the dual monitor arm without the laptop holder. 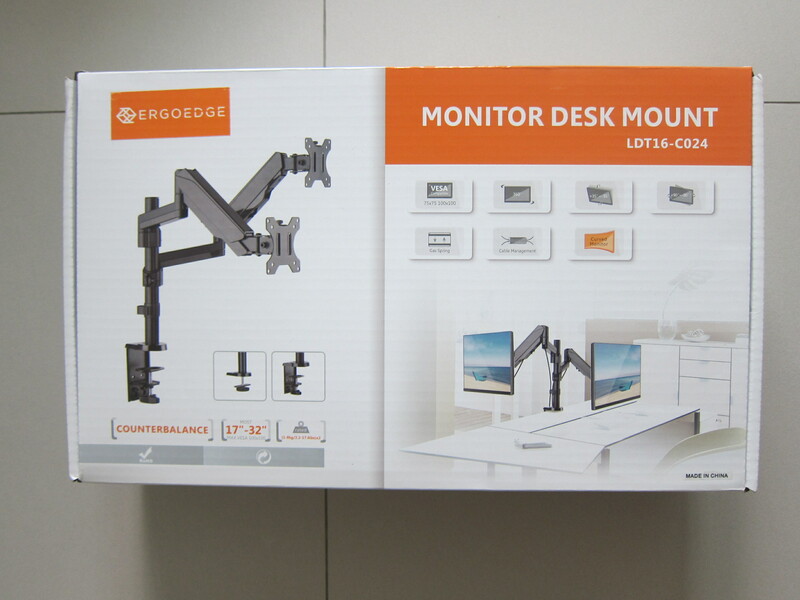 So I paid S$139 for it after the S$50 discount that ErgoEdge gave me. 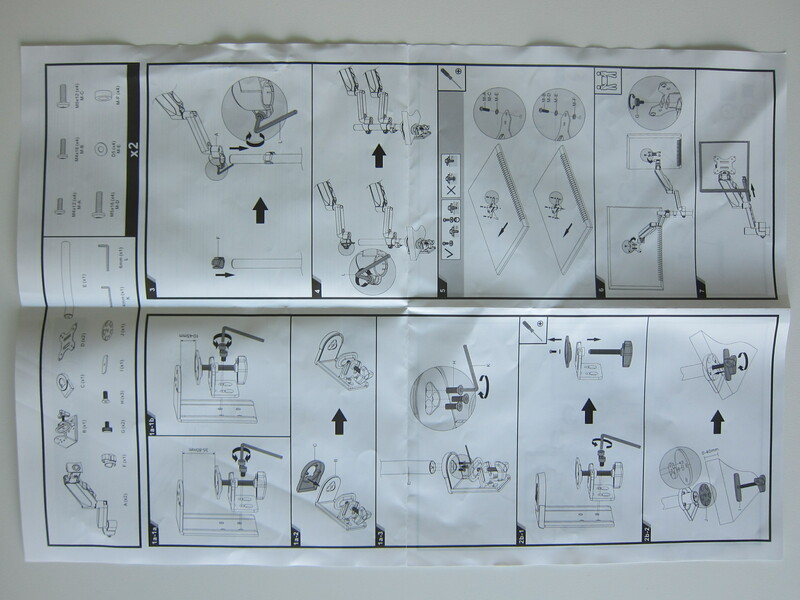 Delivery is free within Singapore. 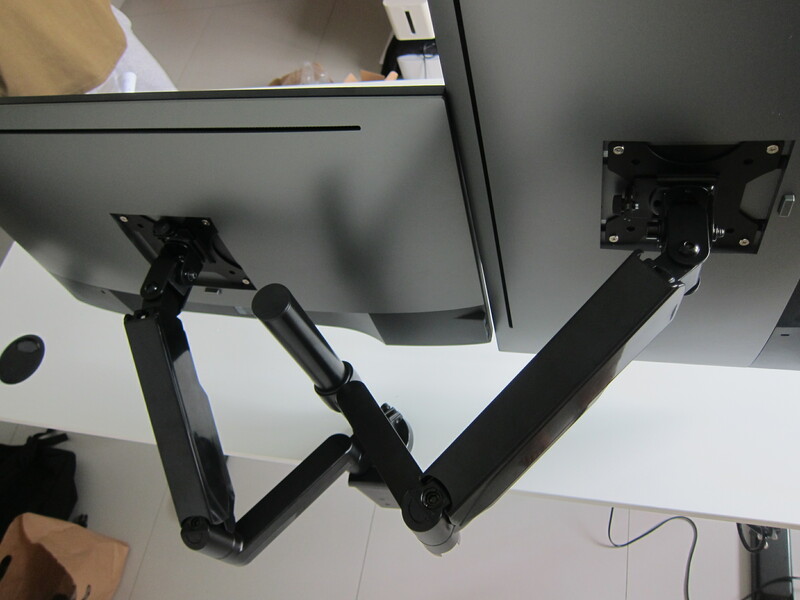 Similarly to AmpDesk, the monitor arms also come with a standard three-year warranty, and you can extend it to seven years for an additional S$25. 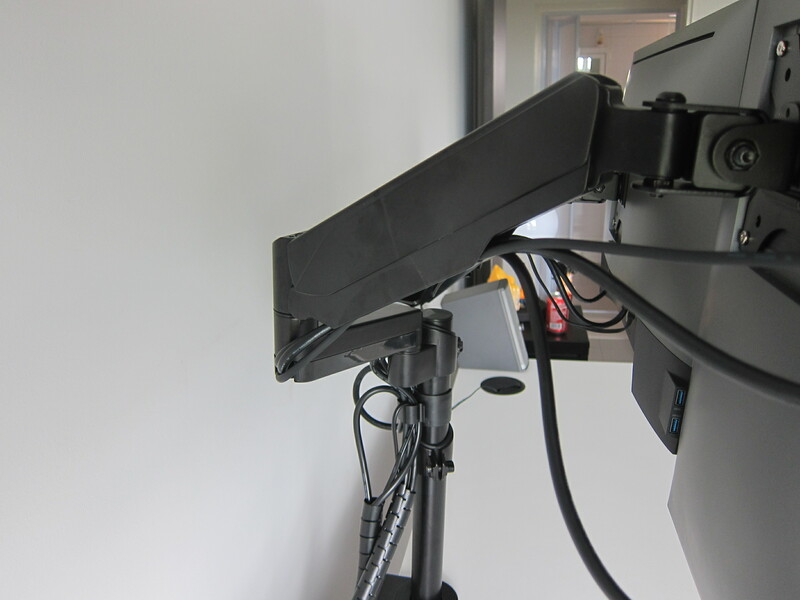 The Freedom Monitor Arm supports screen size ranging from 17″ to 32″ and can support a maximum weight of 8 kg. 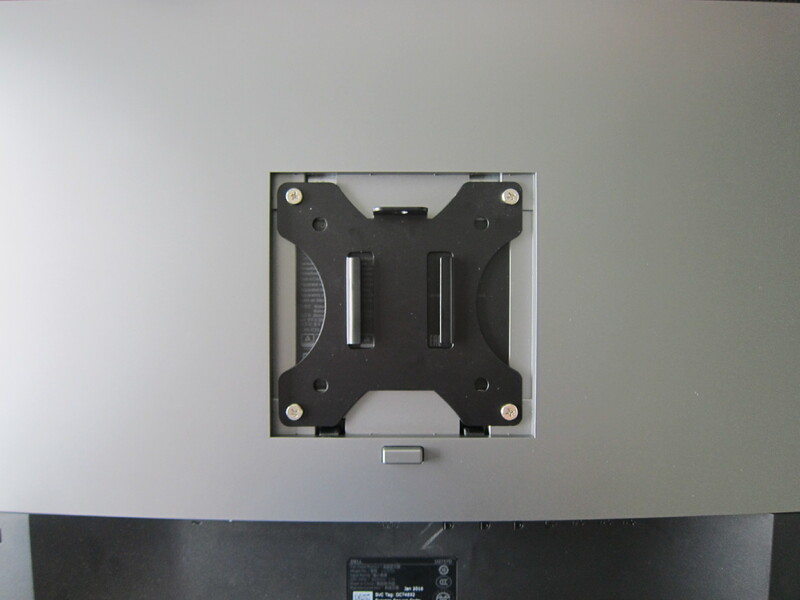 It is VESA compatible for both 75 x 75 (mm) and 100 x 100 (mm) square hole pattern. 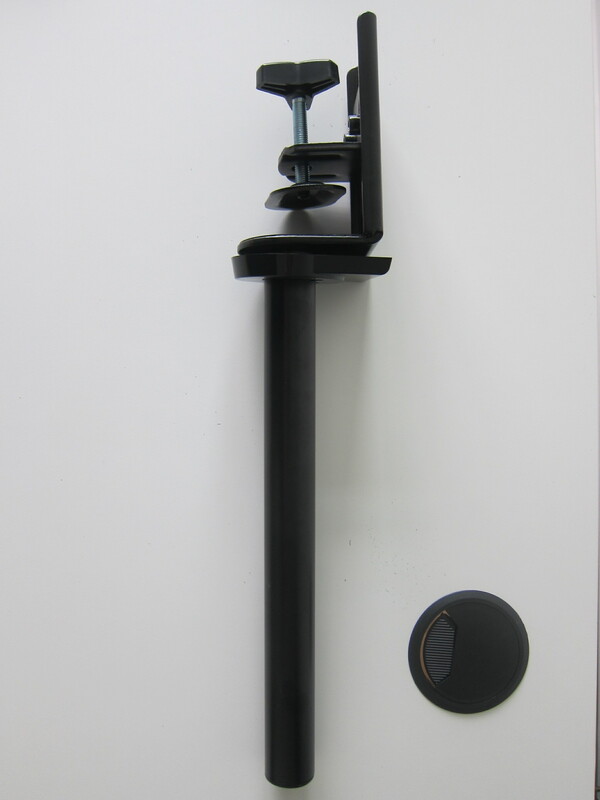 With regards to angle, it has a tilt range of -35° to +35° and swivel range of -90&deg to +90°. 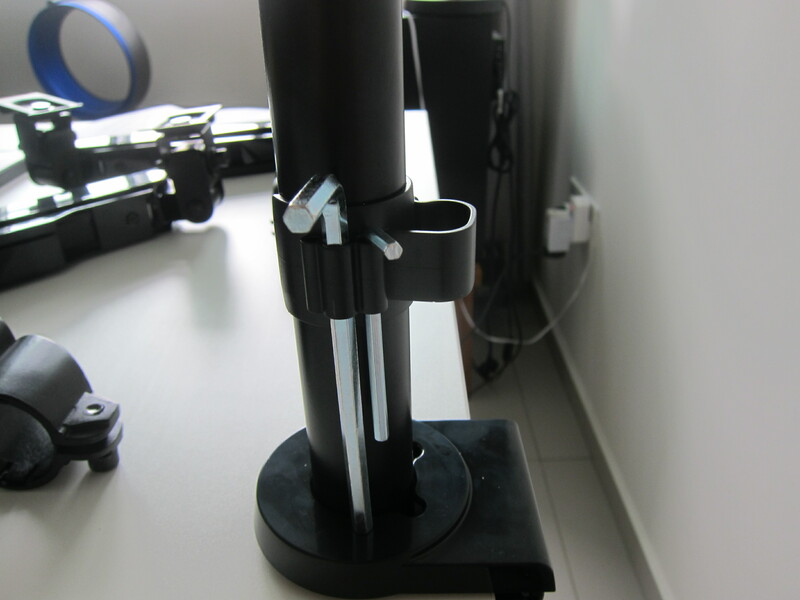 It supports 360° screen rotation. 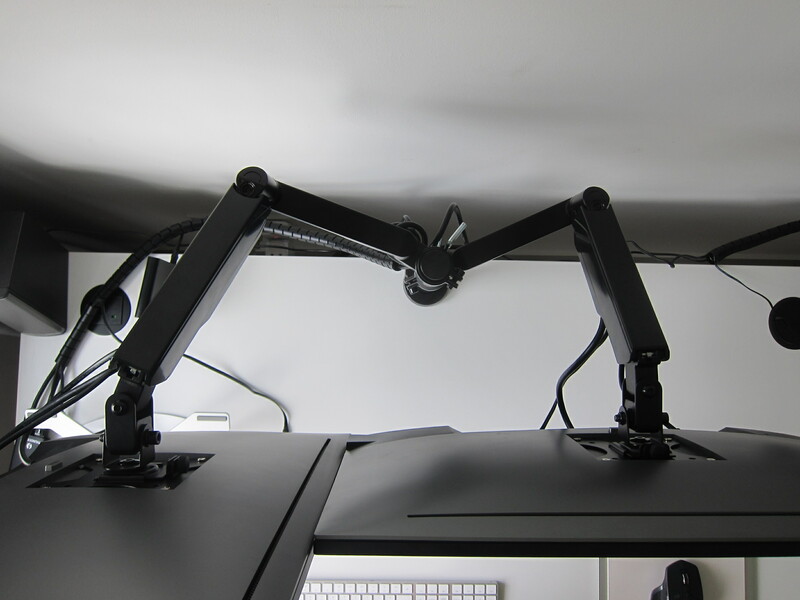 So you can rotate your monitor vertically for coding (which I do). 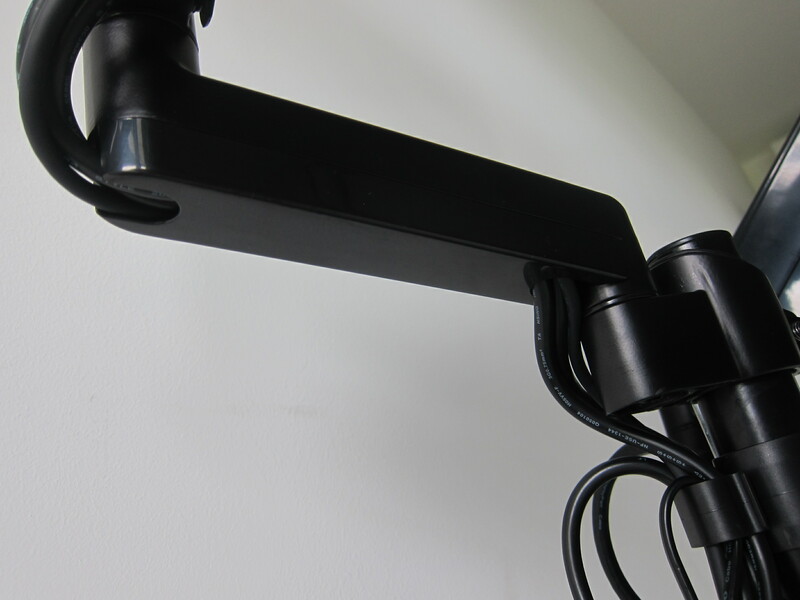 It supports both clamp and grommet installation and comes with built-in cable management. 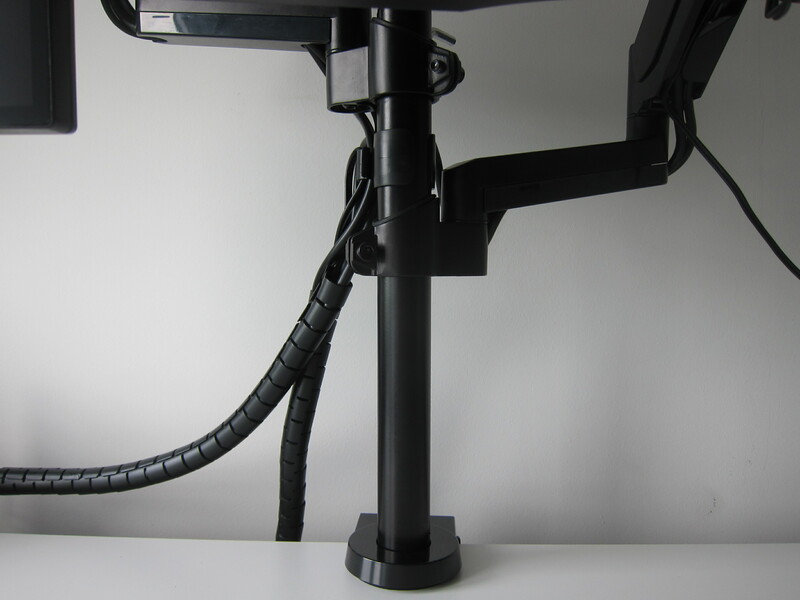 At the stem, there is an optional cable management clip that you can use to guide the cables down from the lower arm. 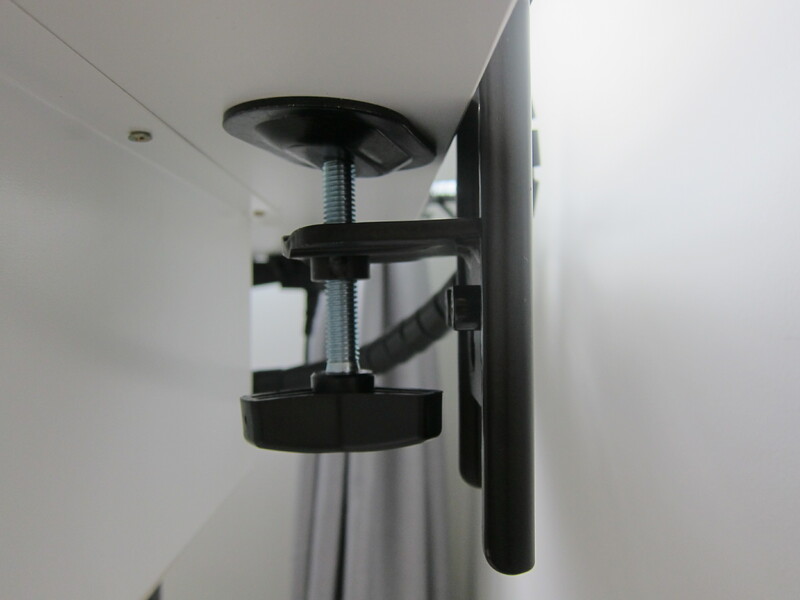 The cable management clip also doubles up as an Allen key holder so that you will not lose the Allen keys needed to tighten or unscrew the monitor arms. 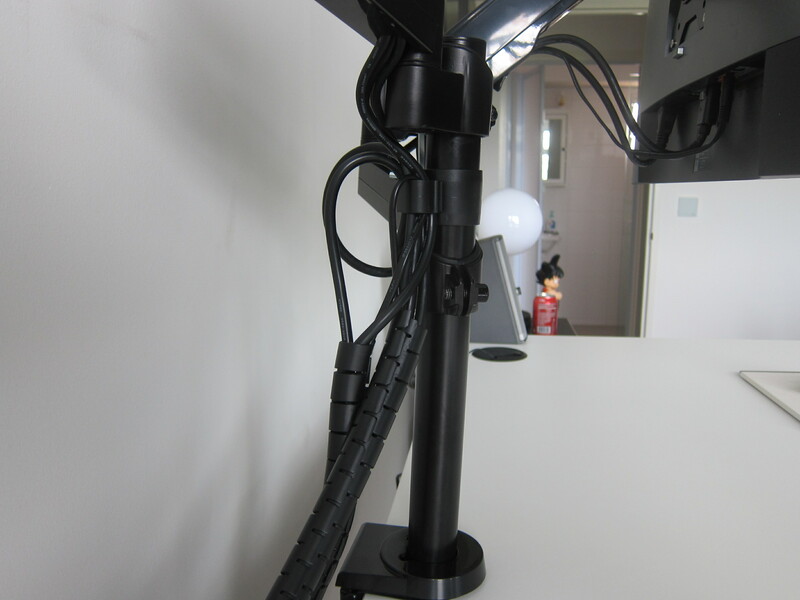 The cables can pass through the plastic casing on both the lower and upper arms. 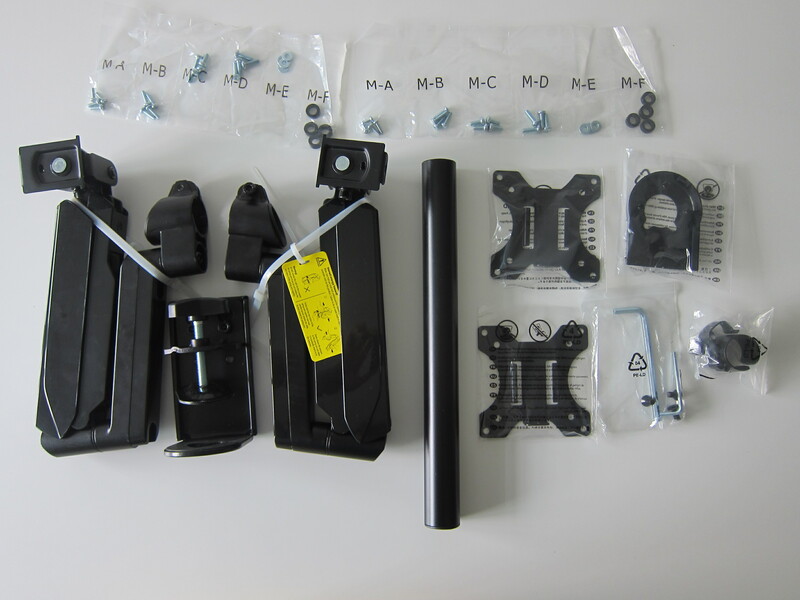 For the lower arm, the plastic case can be slid out so that it can accommodate the cables easily whereas, for the upper arm, you have to slide the cables through the small opening which is slightly more difficult. 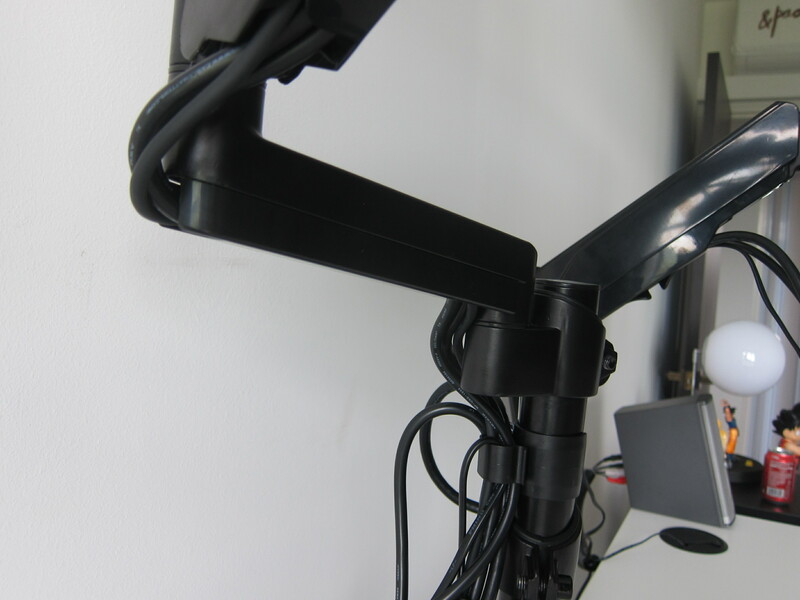 Some monitor arms come with a hub that has various audio and USB ports, but the Freedom Monitor Arm doesn’t come with any. 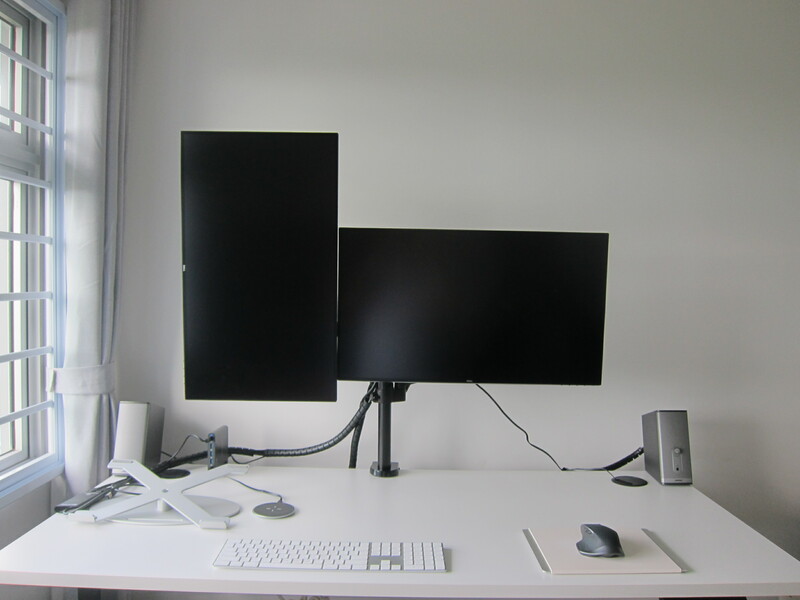 Personally, I like it without any hub as my monitor is already acting as a hub. 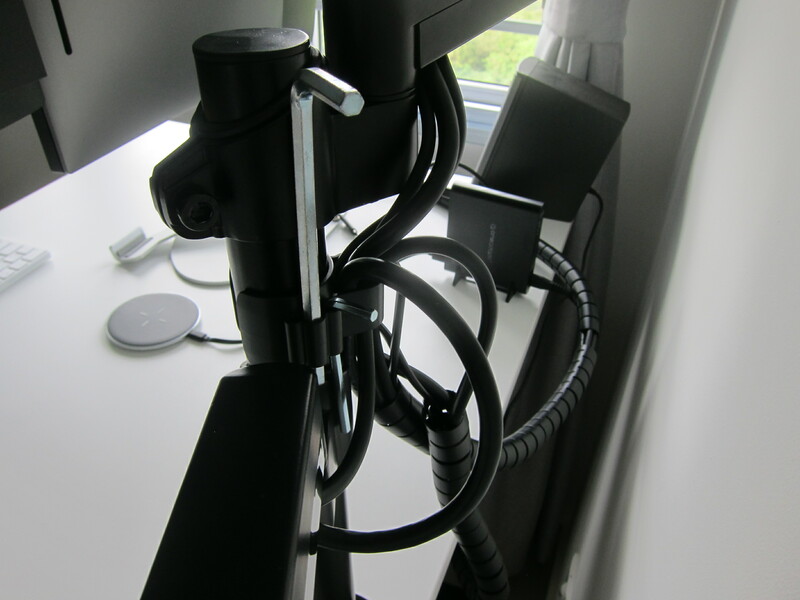 The cables are still a little messy. 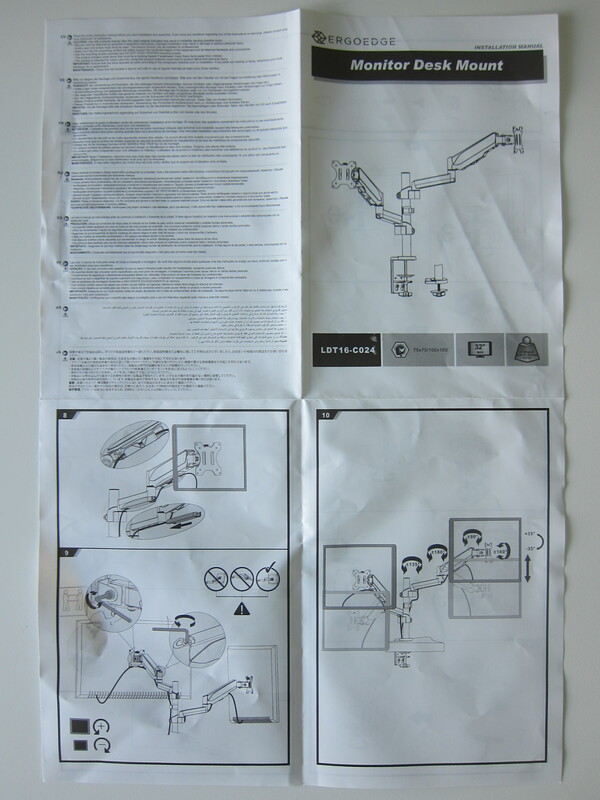 I am still finding a way to make it as neat as possible. 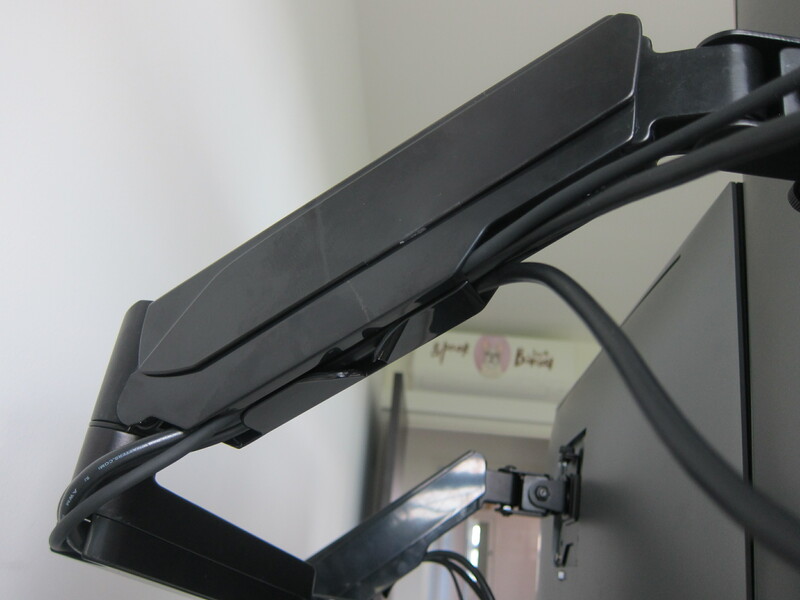 You can use the discount code Freedom10 when checking out from ErgoEdge and that will give you a 10% discount. This page is generated on 19th April 2019, 04:26:29 (UTC) in 0.531s with 18 queries using 2.0 MiB of memory.